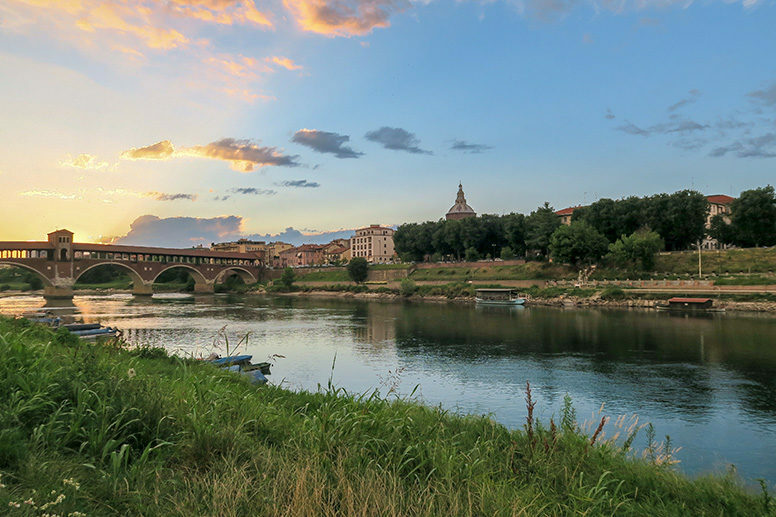 Given the strategic location of the city, you’ll have a chance to see a wide array of beautiful places filled with nature or artistic treasures situated only a stone’s throw away. 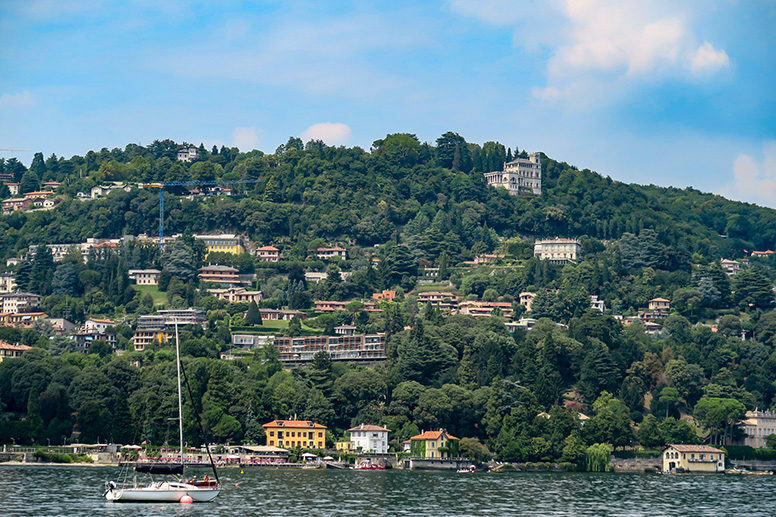 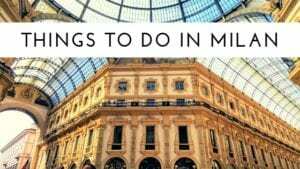 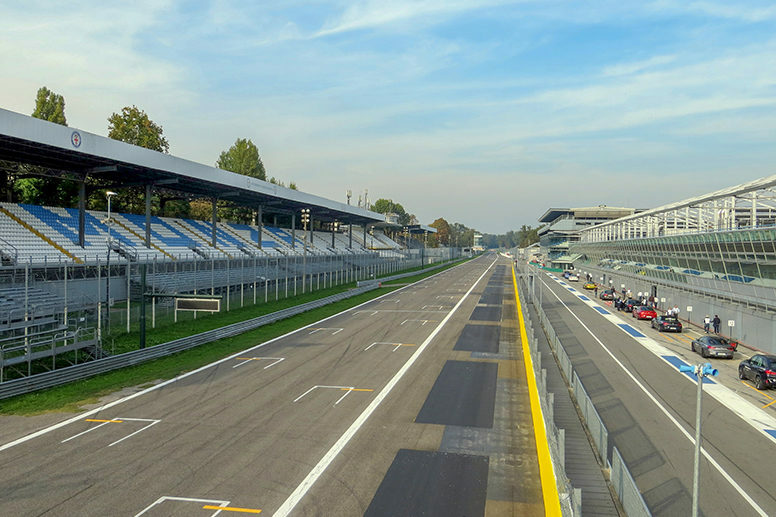 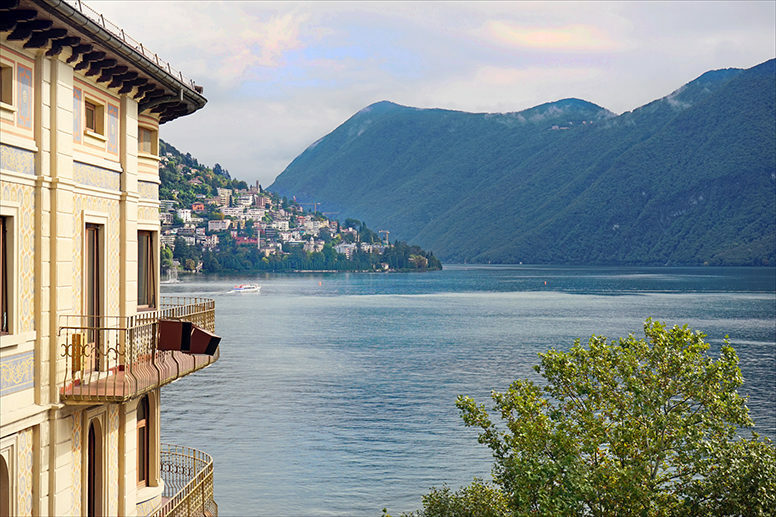 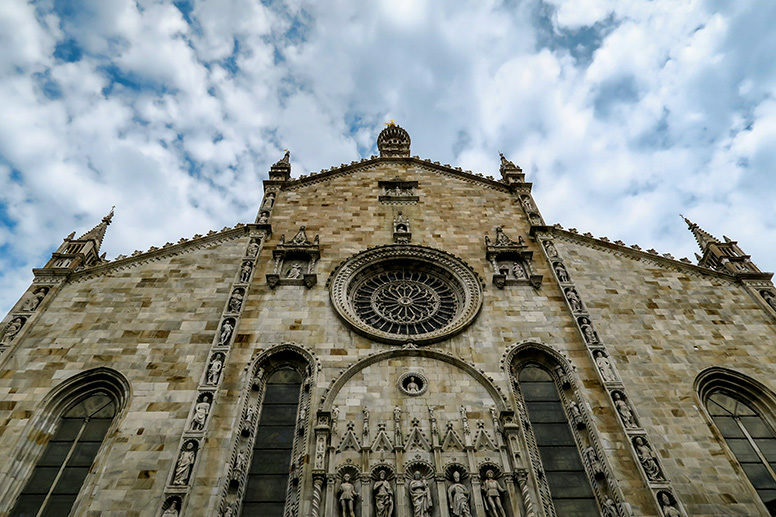 Como, located by the famous lake of the same name is one of the most beautiful Italian cities that attracts millions of tourists and locals alike every single year. 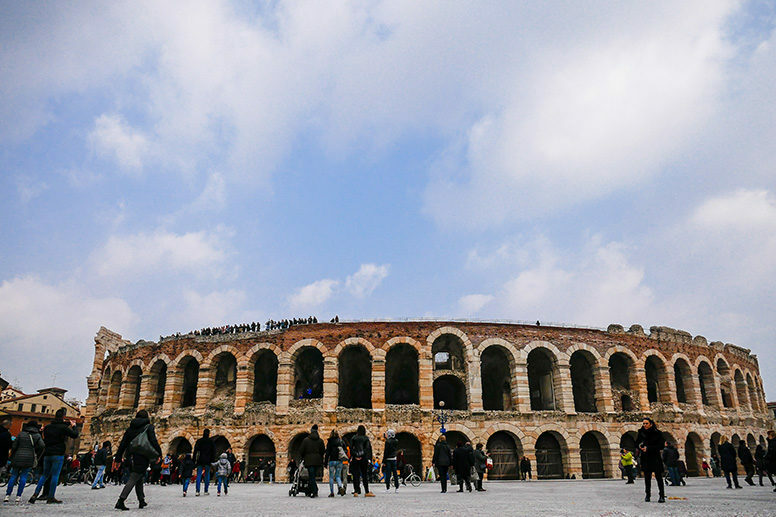 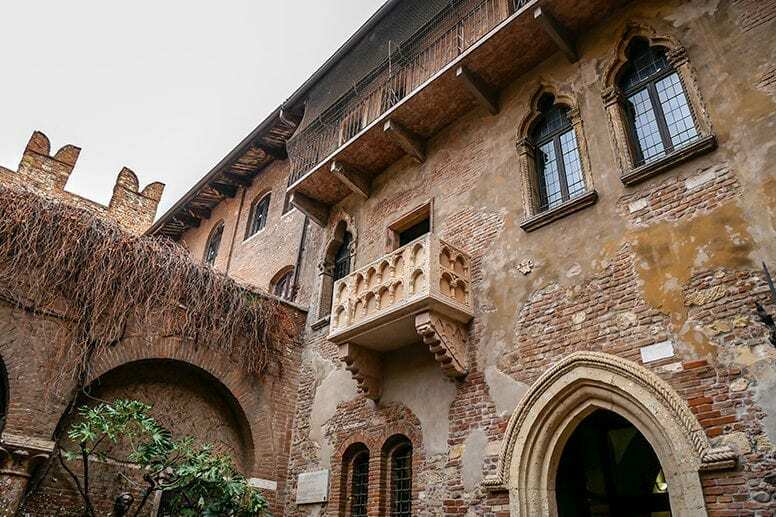 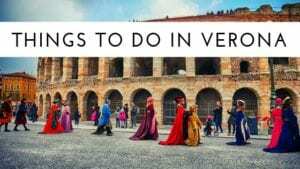 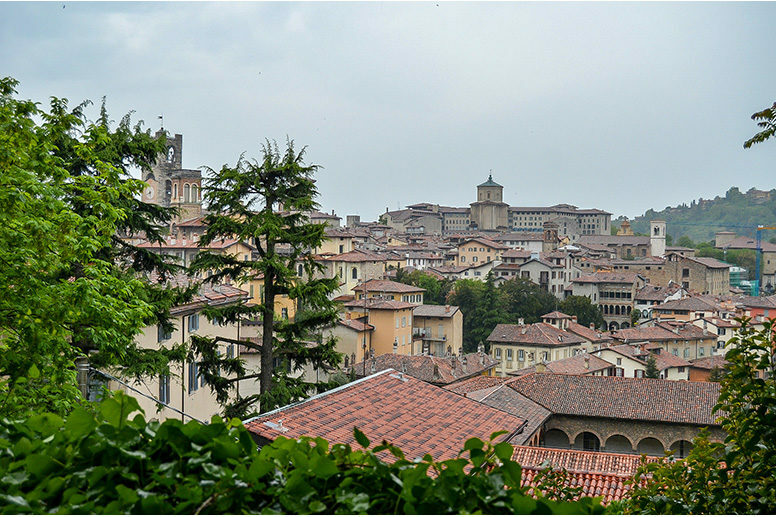 One day in Verona is more than enough to explore its most important points of interest and you can easily walk from one spot to another, enjoying lovely surroundings on the way.